I offer detailed training for the dog owner who wishes to compete in Obedience Sports. 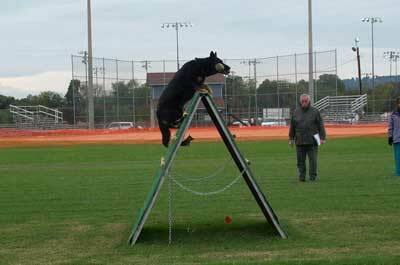 I've competed successfully both in AKC and Schutzhund Obedience. 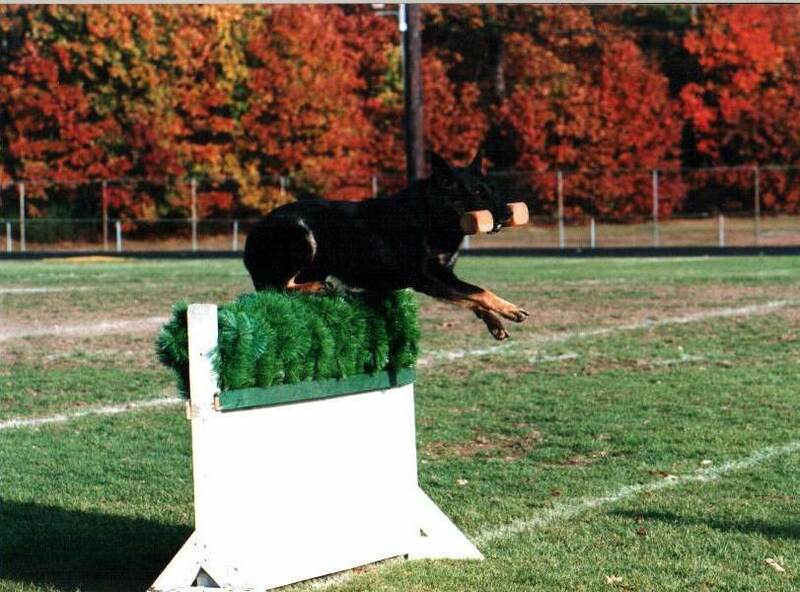 I've helped others have success "Multiple Breeds" both in AKC Obedience, Rally and Schutzhund Competitions.